Testet according to NBN ISO 101040-2: 2010 and calculated according NBN EN ISO 717-1 : 1997. 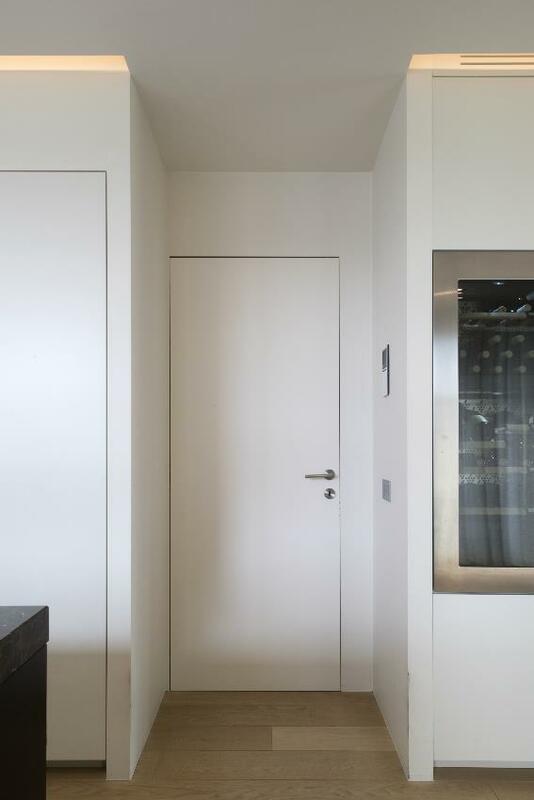 Xinnix Door Systems and De Coene Products, two experts in their field, decided to work together and develop an acoustic resistant door assembly without a visible door frame. 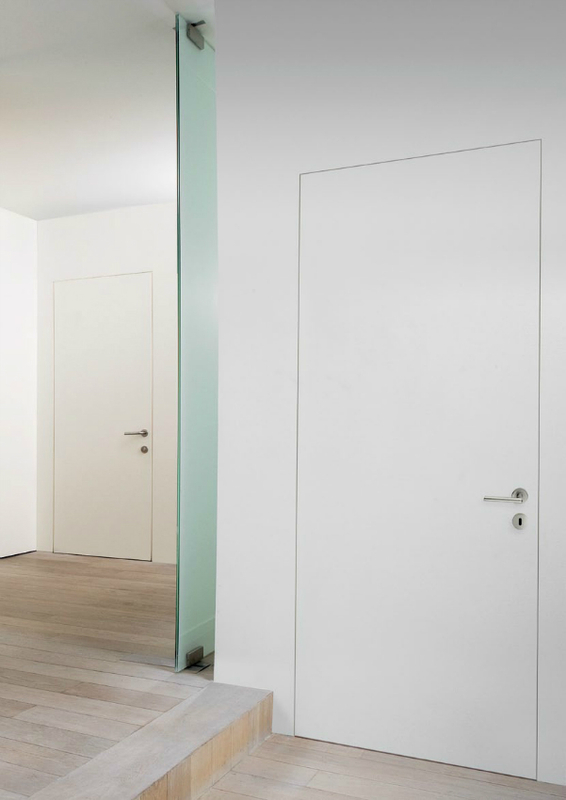 This coorperation makes that these door assemblies are not only timeless and universally applicable but that they are in addition acoustic resistant. 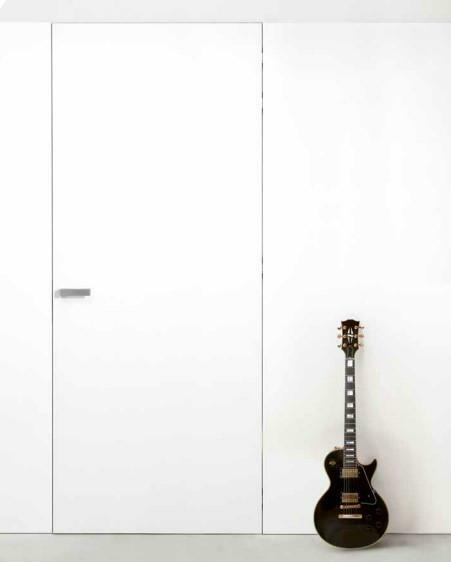 TESTED WITH ACOUSTIC DOOR 2115 x 930 mm and RETRACTABLE DOOR SEAL. Rw = 42 dB (40 mm) en 43 dB (50 mm). 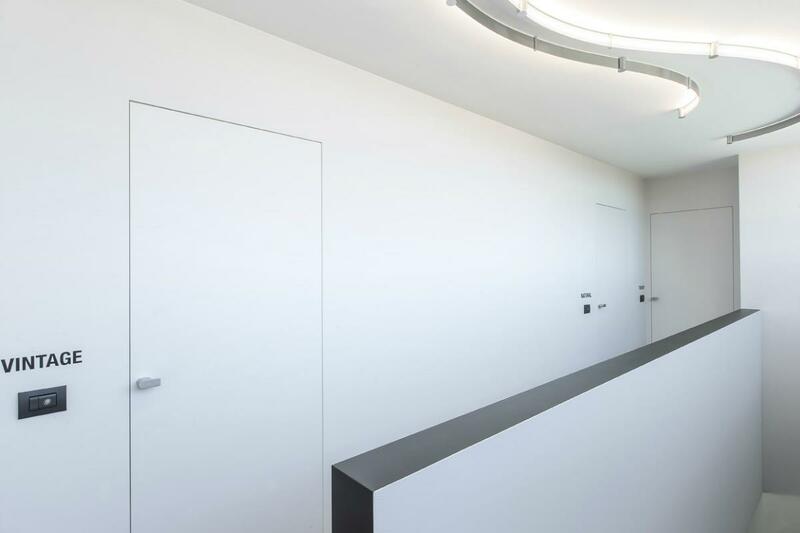 Acoustic frame is always with upperrail incl. acoustic joint.